Get the inside scoop on Buenos Aires’ unique art scene on this small-group 5-hour Artists’ Atelier tour, including hotel pickup and drop-off. Venture off the tourist trail and discover four of the city’s most unique contemporary artists. 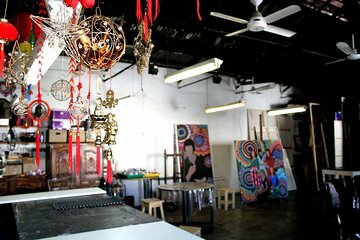 Visit their studios and spend time connecting with the artists, before admiring their work and perhaps opting to purchase a special piece directly from the artist.